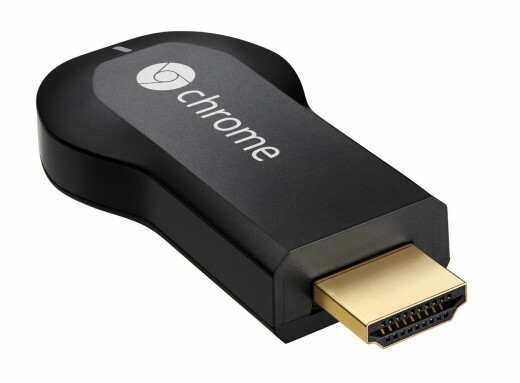 Home » google » What Is The Google Chromecast? 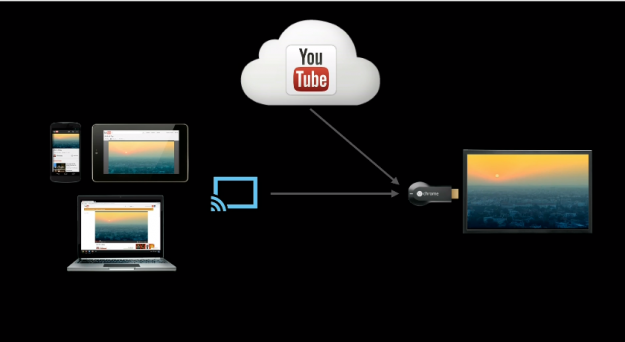 What is Chromecast and how it works? What devices operate with Chromecast? 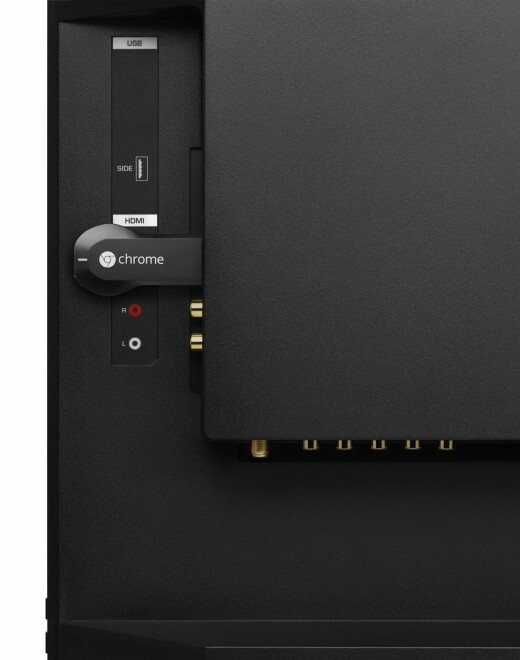 The Chromecast is actually a 2-inch dongle device that can be used to stream such as video and audio to your TV and it doesn't look different from a USB. The dongle requires a USB port to be powered so if anyone has USB port on your Television this makes it even easier and simpler. You can links into your PC or Laptop using an HDTV’s HDMI output, connecting to your WiFi network. If someone want to achieve the streaming work, the Chromecast uses a stripped downs version of Google chrome OS to work. Google looks quite strongly that each of the products you have should works using your TV. Mario Queiroz said that, “We won’t push you to have to make use of the same OS on each of your products.” If anyone brought this dongle, you received an extended HDMI cable and of course the device. I think this is not a bad package for a beginning price of $35.00 dollars. What devices operate with Chromecast? Google is repetitive about Chromecast controlling on all products and system. It can control on Android Smartphones and tablets, iPads & iPhone and chrome for Windows & Mac. With a Windows Phone and Blackberry from you ones, you occur to be out of chance; you will also have to utilize your computer or tablets rather. How Does The Chromecast Work? If you have any brand HDTV then you have chance to plug your Chromecast dongle into it and handle the display utilizing a Smartphone, tablet, laptop, or PC and you also watch YouTube, Netflix or pretty much anything that is showed on your device.